The two WW amiibo are available in a set, which I'm tempted to purchase. Amiibo aren't the highest of qualities as far as figmas go (I don't really like the TP Zelda one that much because her hair looks like lumps), but the WW and LOZ designs are simple enough that they look really good. 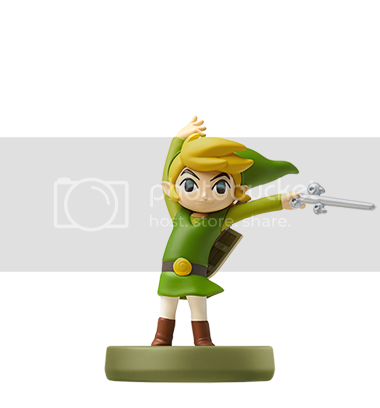 Heck, even OoT Link here looks pretty dang good, but I'd definitely like to see that one in person. it has come to my attention that the plural of amiibo is amiibo. please delete this thread, it's unusable now. Just saw these at the shop today, looks pretty good in person. 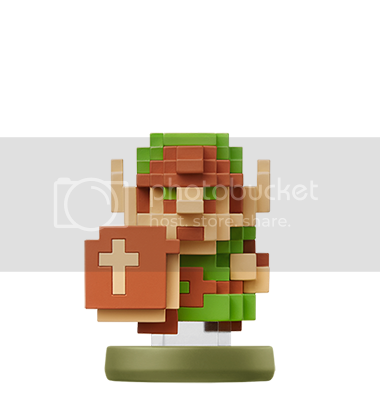 It's good to see Zelda get some love, but I'd also like there to be more Zelda figures than just Toon Zelda and Smash Zelda. ^ agreed. 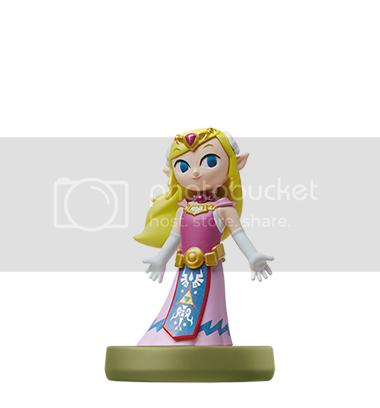 I would be so here for an OoT Zelda amiibo. It's true. 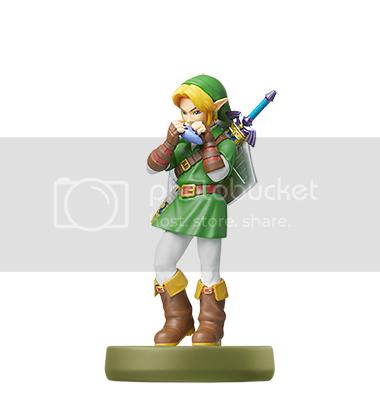 There are several good candidates for Zelda amiibo. Literally any of the key figures from Ocarina of Time. Wind Waker Ganondorf and Minish Cap Vaati would be neat additions. 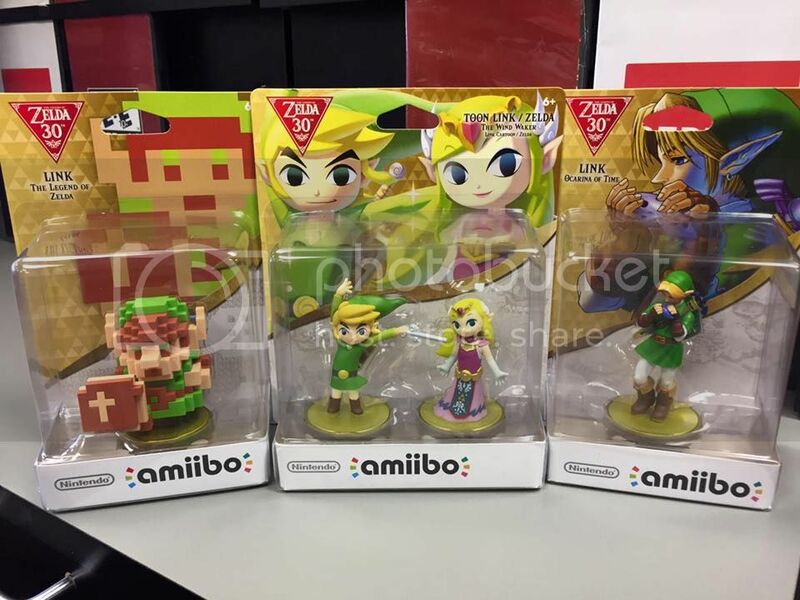 I want Skyward Sword Zelda, Medli, and Marin amiibo. ^Skyward Sword Zelda is best Zelda. I'd love that, too.